Future is a charity whose mission is to help young people succeed. Significant barriers exist for many young people in our society. Poverty, failing schools, gang culture, poor parenting and a lack of appropriate role models are just a few. However, we believe that with the right support, encouragement and opportunities, there are no limits to what young people can achieve. There are two main arms to the work that we do to help young people overcome the difficulties they face and to achieve to the maximum of their ability: academy sponsorship and venture philanthropy. 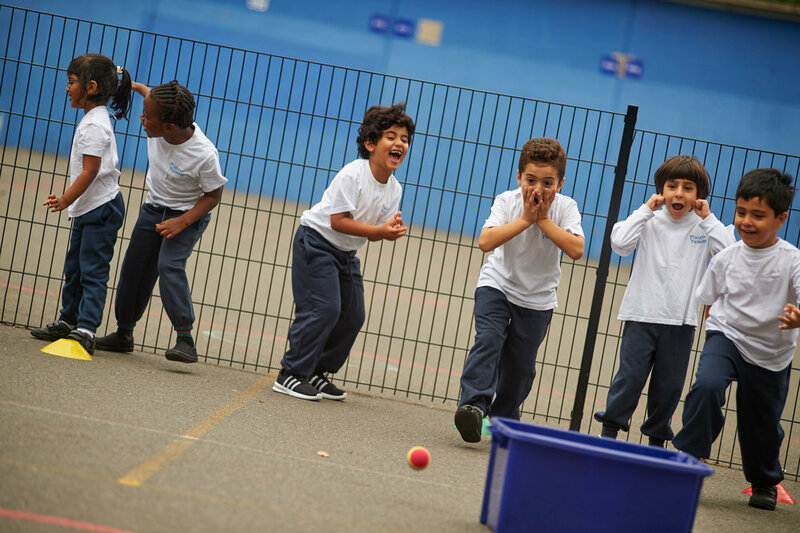 We sponsor Future Academies, a family of five schools in London. We offer support, both financial and advisory, to a small number of carefully selected charities.